Use Natural Handcrafted Soap shaved Bar Goat’s milk soap with raw organic honey for legs and Arms this summer time! Cleopatra is said to have ruled Egypt with an iron fist. Apparently, it was also a smooth fist, since she was one of the more famous people in history to use honey for its skin-enhancing properties. In fact, Cleopatra’s legendary milk and honey baths are just one of many historical examples of people using honey to pamper their complexions. While Cleopatra didn’t know why honey softened her skin, new research suggests the queen of the Nile was definitely onto something. Manufacturers have used honey in everything from hand lotions and moisturizers to bar soaps and bubble baths. 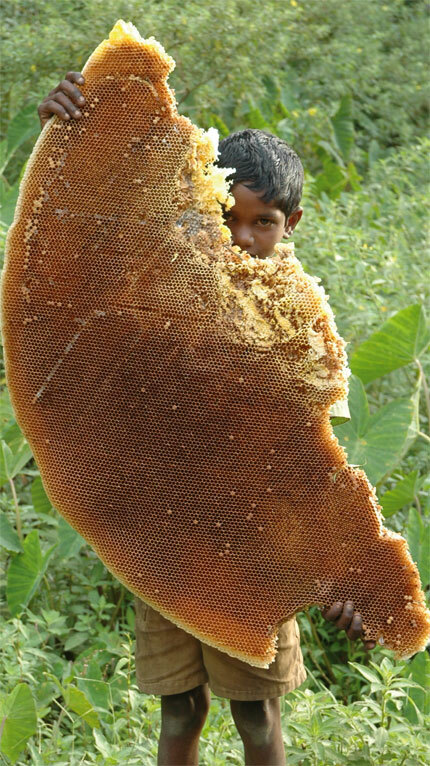 First, honey is a humectant, which means it attracts and retains moisture. One reason they use honey is for its wholesome, all-natural image; more and more consumers are demanding cosmetics and personal care products made from natural ingredients. In the case of honey, however, image is just the beginning. This makes honey a natural fit in a variety of moisturizing products including cleaners, creams, shampoos and conditioners. Honey also acts as an anti-irritant, making it suitable for sensitive skin and baby care products. Honey’s prospects in skincare are looking even sweeter; research is currently underway to develop a process using honey to create alpha hydroxy acids (AHAs). AHAs are an important ingredient in many skin creams and moisturizers because they help exfoliate the skin. Increased exfoliation, or renewal of the skin cells, can give skin a younger, more vibrant look. 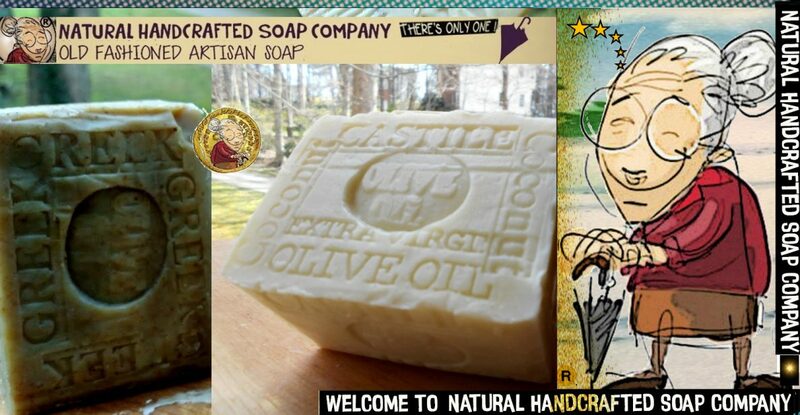 Google natural handcrafted soap Summer soaps ! With everything you’ve put your skin through this summer, you’re doing yourself a scrub favor with the Brazilian Coffee Scrub Soap 100% natural and Prime Coffee from Brazil. Packed with freshly ground Brazilian coffee and cocoa butter ,it wont disappoint any coffee lover or anyone who can appreciate the aroma of a fresh brewed exotic coffee Brazilian coffee grinds absorb garlic and onion and fish smell off your fingers, we recommended this soap as a hand and body soap .A must in the Kitchen. Light aromas like Orange , lemon or citrus may have been the perfect September scent. 3. END OF SUMMER SCRUB BAR this weekend –Cretan Greek Olive Oil Soap with Mediterranean Sea Salt –Olive oil soap is very mild, long-lasting . This Olive oil soap is very mild, long-lasting and can be used full strength on any skin type to help retain moisture and elasticity. 4. Summer may be coming to an end this weekend, but you can still feel like to be in the Ocean with this Dead Sea Salt Soaps . The sea salt removes dead skin, while the oils leave skin feeling hydrated and smooth. Dead Sea Salt Soap -Dead Sea Mud with Dead Sea. Salt Soap SALE ON EBAY AMAZON.COM AND WEBSITE . 6.s To the clean summer grooming volcanic ash patchouli body and face bar work heavy duty to clean and shave away at the same time . Posted on August 31, 2016 August 31, 2016 by Natural Handcrafted Handmade SoapPosted in natural handcrafted soapTagged Brazil, Natural, Soap, summer, summer soaps, weekend.